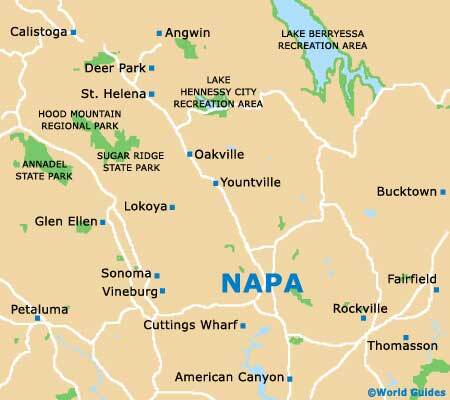 Whilst almost everybody comes to Napa Valley to enjoy a holiday of wine tasting, spending the days exploring the endless vineyards, do look out for the art galleries upon your travels. 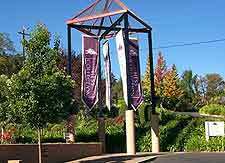 A number of excellent galleries have been attractions in their own right within Napa Valley, while others are simply a collection of art works displayed within an actual winery. 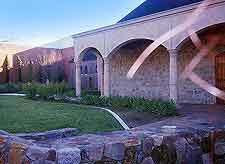 Of great note, the historic Hess Collection Winery along Redwood Road in Napa, off Highway US-29 and close to Yountville, is home to a truly outstanding gallery housing a permanent collection of art. 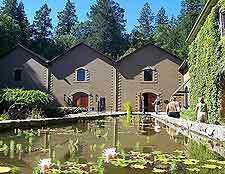 Also worth a visit is the Imagery Estate Winery, which lies off Highway US-12 and in Glen Ellen, where more than 100 artists have their vineyard-inspired works displayed. Located in the Santa Rose area of the Napa Valley, the Wells Fargo Center for the Arts has become nothing short of a leading center for cultural arts and boasts its very own Museum of Contemporary Art. 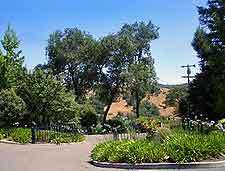 For inexpensive art works, try the non-profit Montalvo Gallery in Saratoga, where you may also be able to take in a theatrical performance.